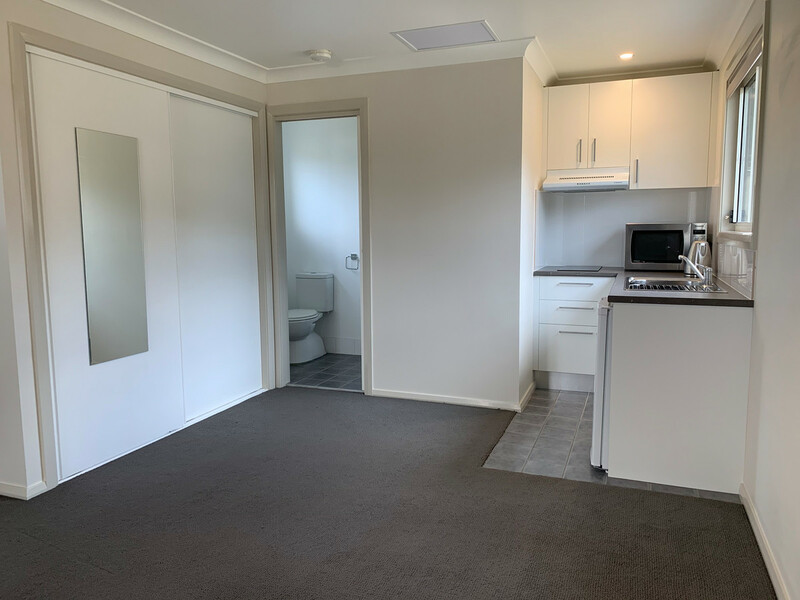 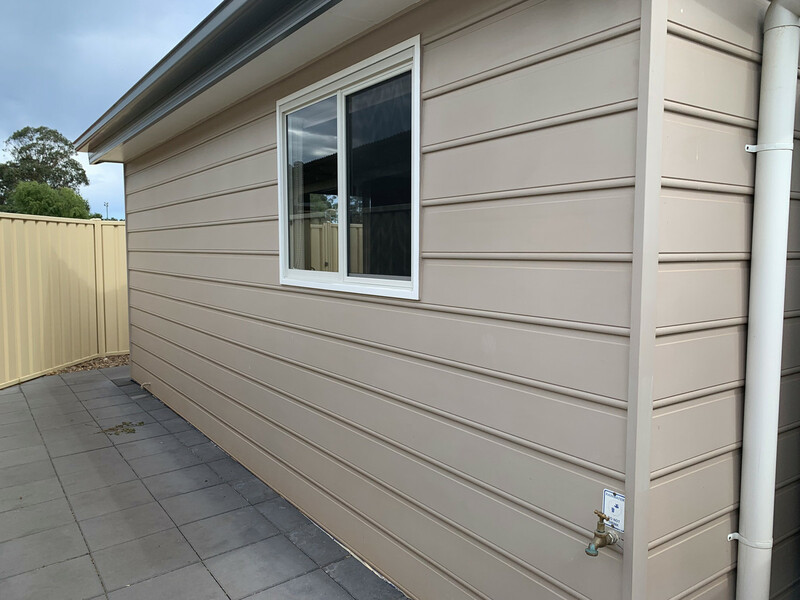 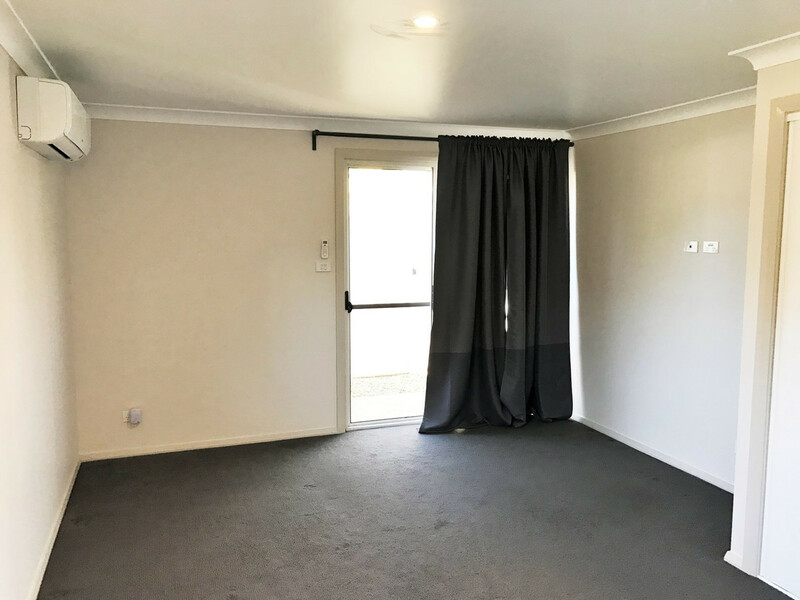 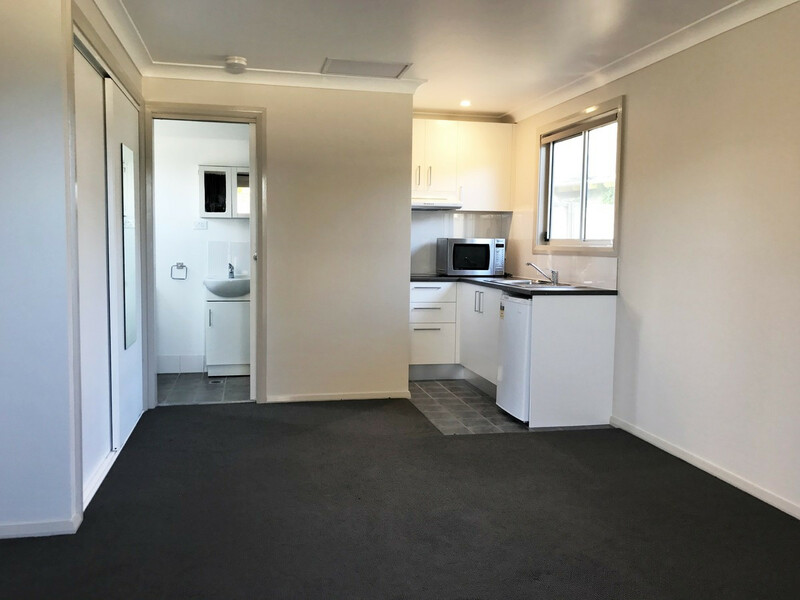 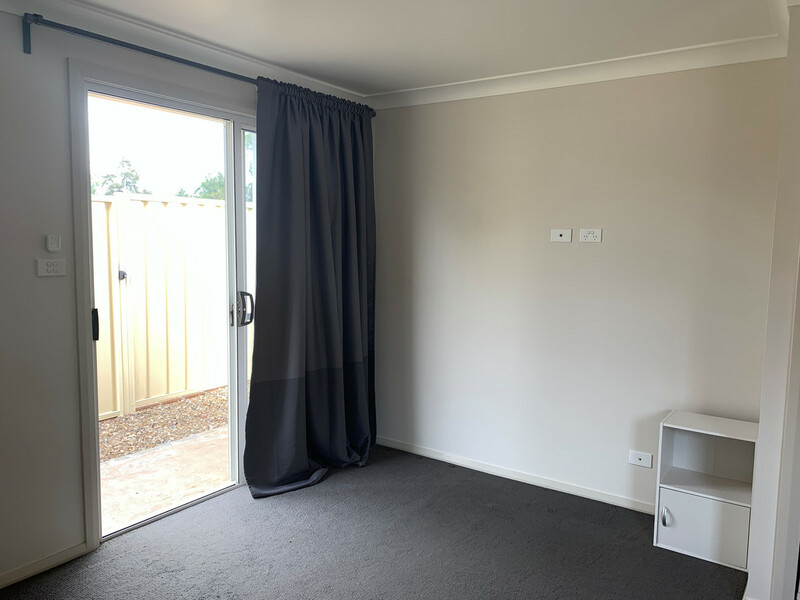 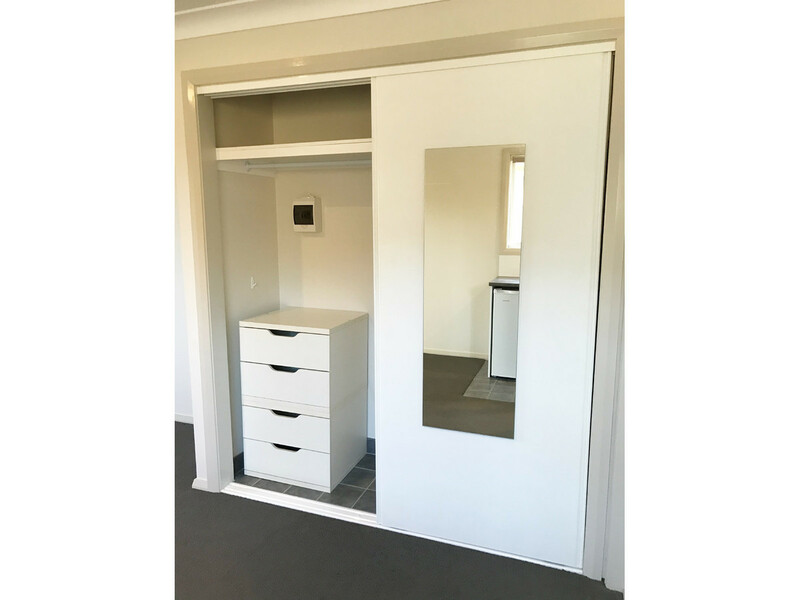 Freshly renovated, and looking like new, is this cosy studio located in a sought after Hobartville which would ideally suit a quiet individual. 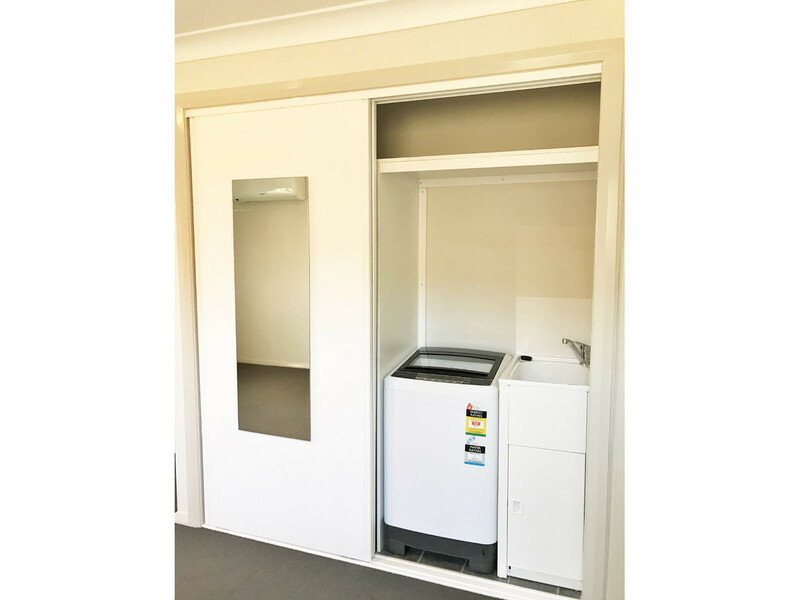 The combined lounge-bedroom area features a built-in robe that doubles as a hideaway laundry and includes a washing machine, whilst the kitchenette is equipped with a bar fridge and convection oven. 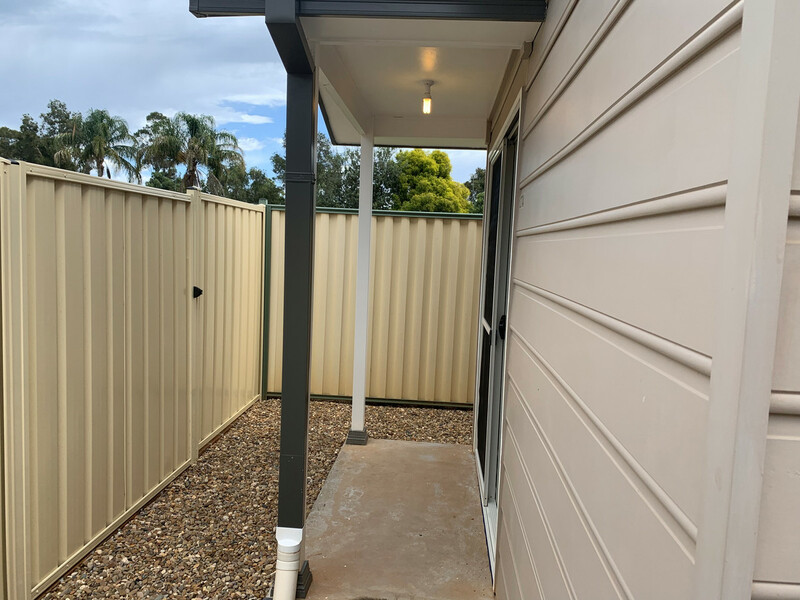 The exterior of the property is easy care and has a bonus rainwater tank and off-street parking space.